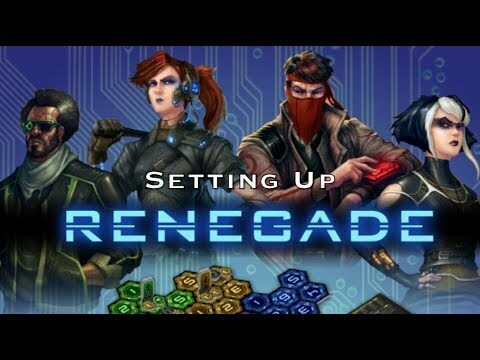 Renegade is an abstract-euro thematic deck-building game for 1 to 4 players. You are a new breed of Decker - a Renegade. 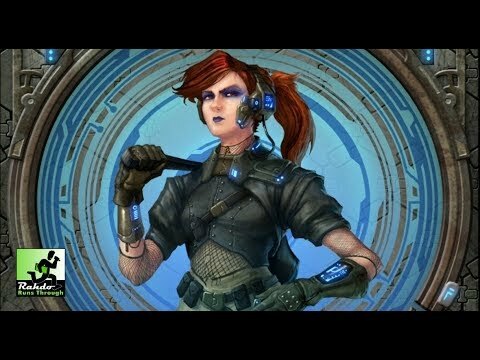 You will hack into a network of five servers, operated by one of four Super-Massive-Computers (SMCs). Each of these four SMCs have their own AI and increasing complexity to defeat. You must survive a series of Countermeasure events before the network becomes overrun by Sparks and Guardians. Once you are jacked into an SMC’s servers, with a profile bringing its own special ability, you will move across its partitions and fight to take control of the network by using informational, destructive, deceptive and cognitive attacks.